A series of new telescopes – a magnitude more powerful than the ones already in use – will allow humanity to detect alien life within decades, according to top NASA scientists. 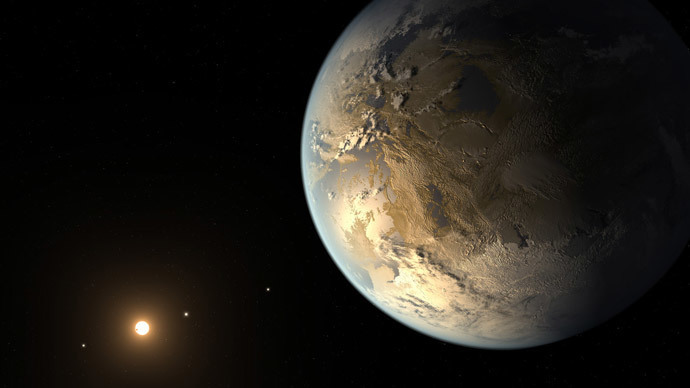 “I think in the next 20 years we will find out we are not alone in the universe,” announced NASA astronomer Kevin Hand, during a public talk in Washington that showcased the US space agency’s top extra-terrestrial life specialists. 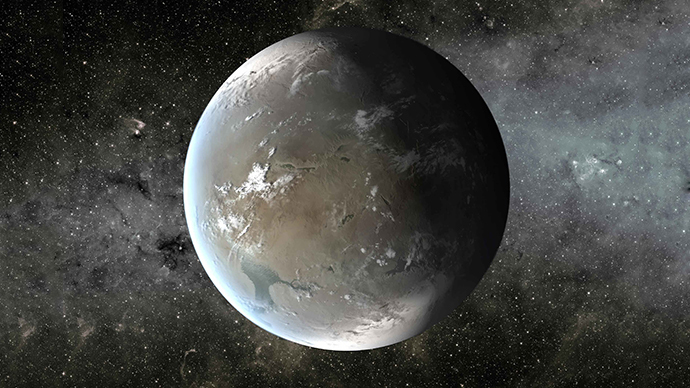 While the prediction may have seemed bold, it chimed with the utter certainty of all experts present, fueled by the already impressive work of the Kepler telescope – which is about to be superseded. In just five years, the space observatory has identified up to 5,000 planets, more than in the entire history of astronomy. 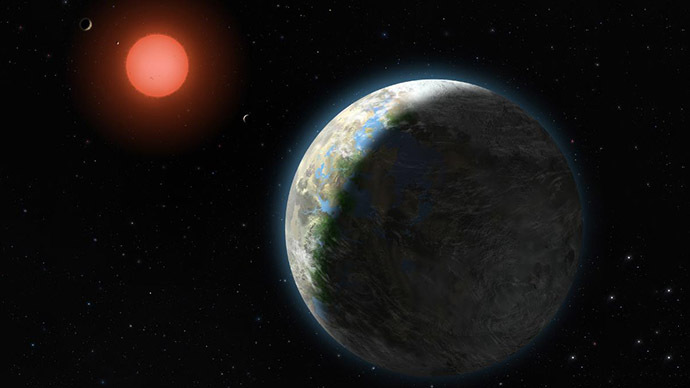 "What we didn't know five years ago is that perhaps 10 to 20 percent of stars around us have Earth-size planets in the habitable zone. It's within our grasp to pull off a discovery that will change the world forever,” said Matt Mountain, director and Webb telescope scientist at the Space Telescope Science Institute in Baltimore. Since our galaxy, the Milky Way, alone contains up to 400 billion stars, the first results obtained by Kepler are just a tiny sample of information about the universe. 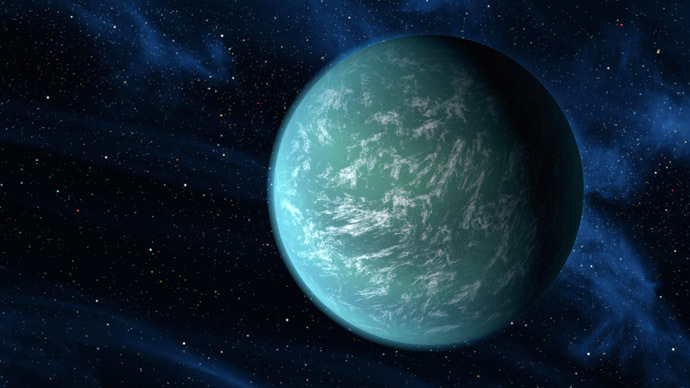 In 2017 and 2018 respectively, NASA will launch a double team of the Transiting Exoplanet Survey Satellite (TESS) and the James Webb Space Telescope, specifically aimed at finding “another Earth”. TESS will have its four telescopes trained on more than half a million suns, monitoring temporary dips in brightness that could indicate that a planet is orbiting a star, and temporarily obstructing the view. 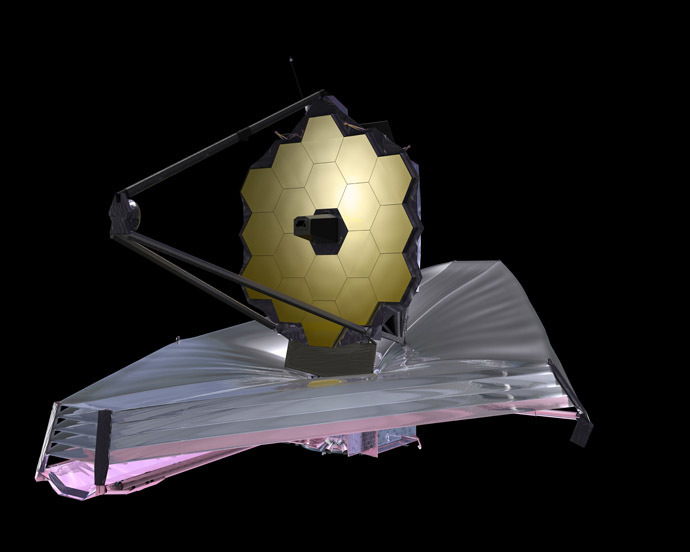 The suitable candidates, in the goldilocks zone – meaning they are not too far away and the right temperature – will then be studied in detail by the Webb Telescope, which will study gases emanating from it, to see whether the planet has an atmosphere, and contains water and oxygen. 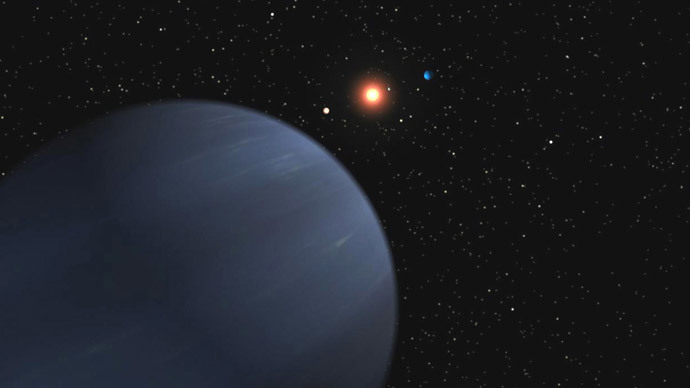 "Sometime in the near future, people will be able to point to a star and say, 'that star has a planet like Earth'," said Sara Seager, professor of planetary science and physics at the Massachusetts Institute of Technology. While the Webb telescope is 6.5 meters long, more than twice the length of the Hubble launched back in 1990, the scientists agreed that a qualitative breakthrough could be achieved once a 20-meter telescope reaches the Earth’s atmosphere. Such a project is currently limited by the payload restrictions of rockets currently in use. The Space Launch System, currently being perfected by NASA scientists, should be able to deliver a payload of 130 tons, more than ten times that of Russia’s popular Proton rocket. And even if that is not enough, the alien-hunters still believe that finding a second Earth is just a matter of when, not if. "Just imagine the moment, when we find potential signatures of life. Imagine the moment when the world wakes up and the human race realizes that its long loneliness in time and space may be over -- the possibility we're no longer alone in the universe," said Mountain.